Inverse function. Inverse of a function ‘f ‘ exists, if the function is one-one and onto, i.e, bijective. Since trigonometric functions are many-one over their domains, we restrict their domains and co-domains in order to make them one-one and onto and then find their inverse. 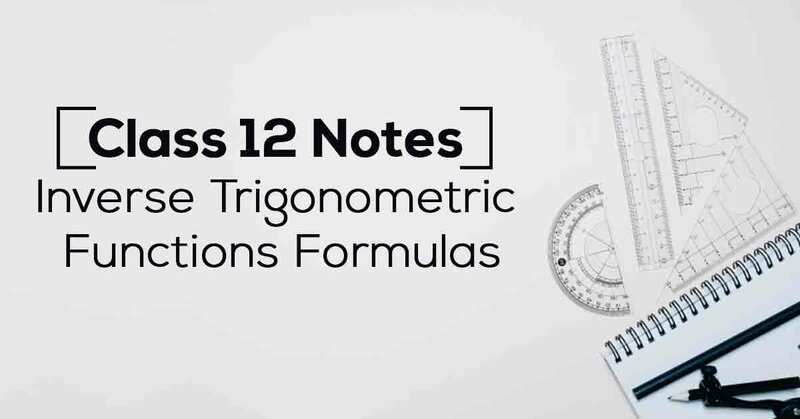 Know More about these in Inverse Trigonometric Functions Class 12 Formulas and Notes List. 2.3 Properties of Inverse Trigonometric Functions. 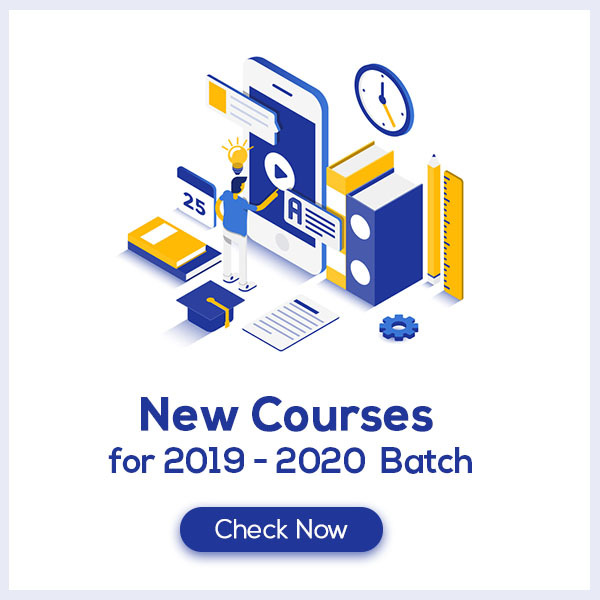 Download the FREE PDF of Inverse Trigonometric Functions Class 12 Formulas and Notes and start your preparation with Vidyakul!